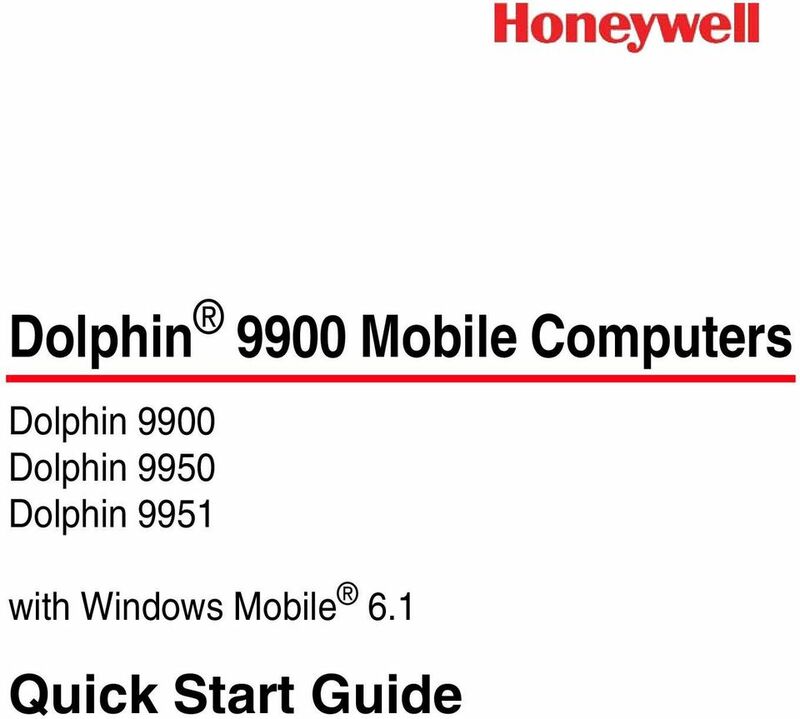 Download "Dolphin 9900 Mobile Computers"
13 Disclaimer Honeywell International Inc. ( HII ) reserves the right to make changes in specifications and other information contained in this document without prior notice, and the reader should in all cases consult HII to determine whether any such changes have been made. 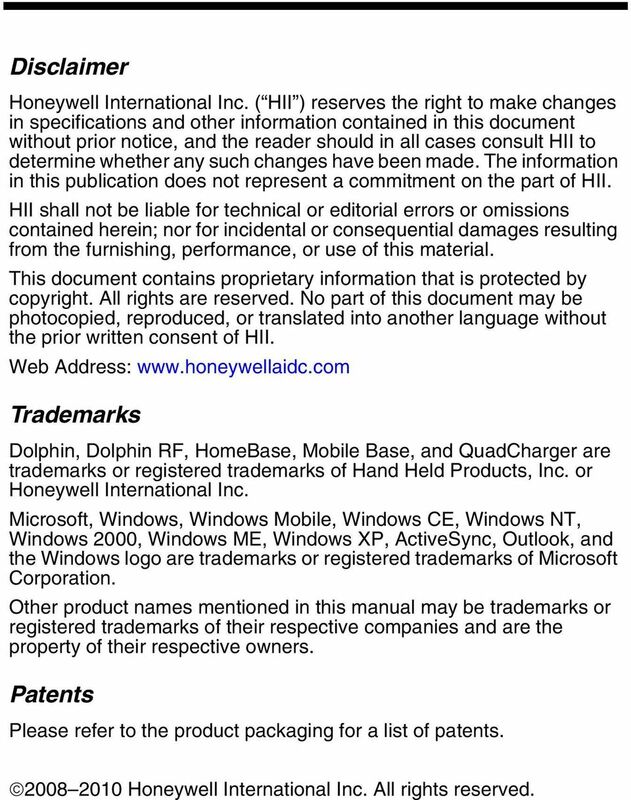 The information in this publication does not represent a commitment on the part of HII. 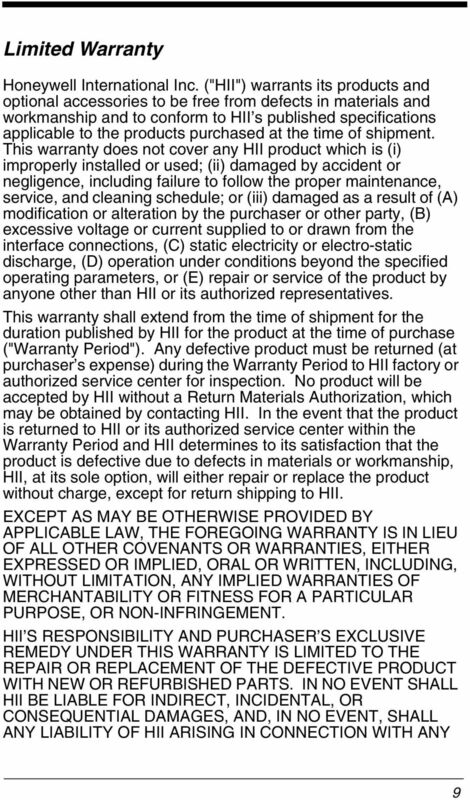 HII shall not be liable for technical or editorial errors or omissions contained herein; nor for incidental or consequential damages resulting from the furnishing, performance, or use of this material. This document contains proprietary information that is protected by copyright. All rights are reserved. 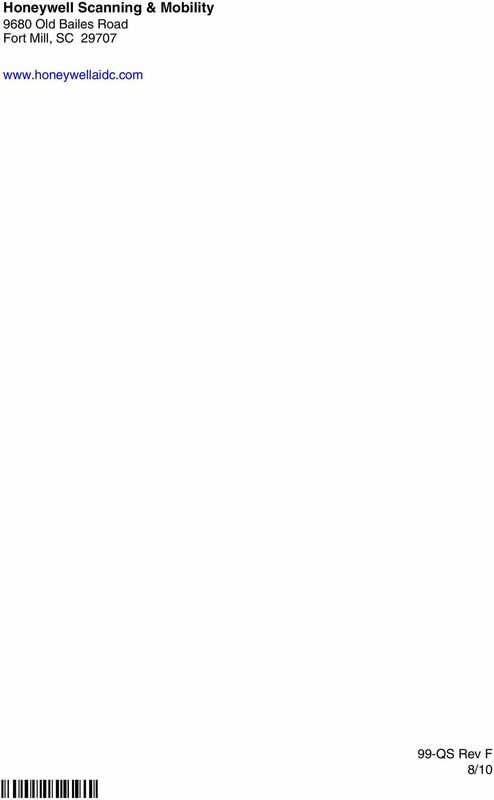 No part of this document may be photocopied, reproduced, or translated into another language without the prior written consent of HII. 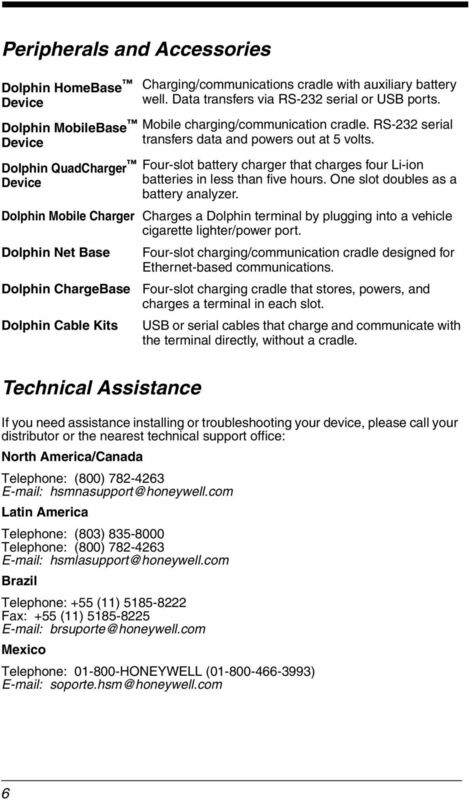 Web Address: Trademarks Dolphin, Dolphin RF, HomeBase, Mobile Base, and QuadCharger are trademarks or registered trademarks of Hand Held Products, Inc. or Honeywell International Inc. Microsoft, Windows, Windows Mobile, Windows CE, Windows NT, Windows 2000, Windows ME, Windows XP, ActiveSync, Outlook, and the Windows logo are trademarks or registered trademarks of Microsoft Corporation. 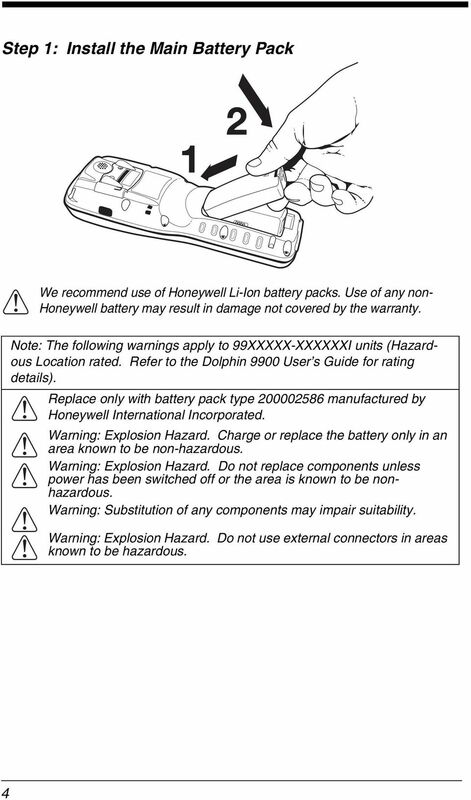 Other product names mentioned in this manual may be trademarks or registered trademarks of their respective companies and are the property of their respective owners. 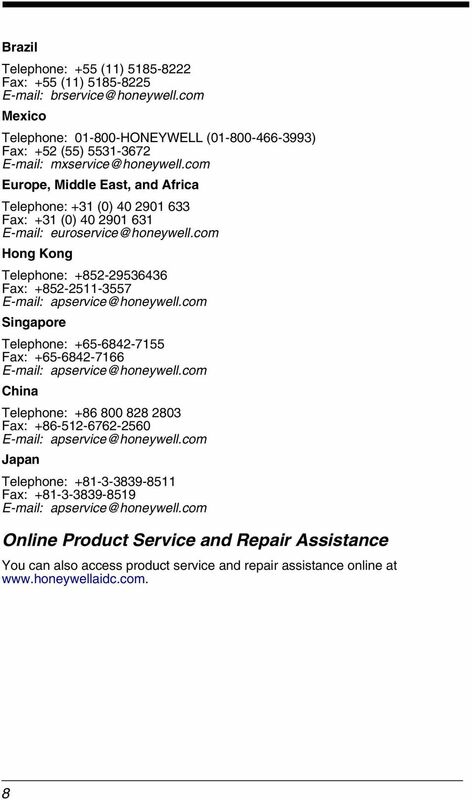 Patents Please refer to the product packaging for a list of patents Honeywell International Inc. All rights reserved. 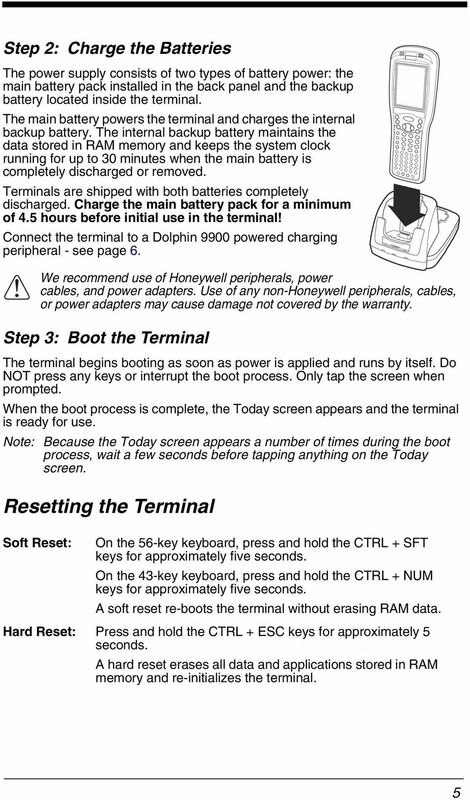 Xenon 1900 Corded Area-Imaging Scanner Quick Start Guide Note: Refer to your user s guide for information about cleaning your device. 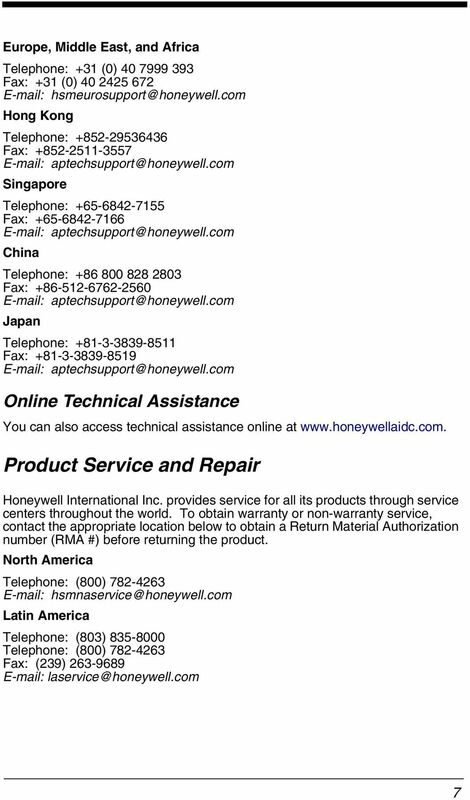 For localized language versions of this document, go to www.honeywellaidc.com. 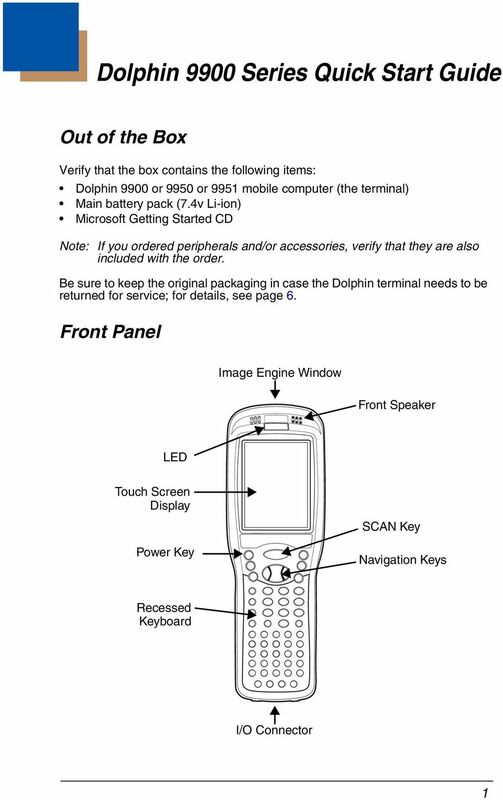 TM CableIQ Qualification Tester Getting Started Guide January 2005 (English) 2005 Fluke Corporation. All rights reserved. 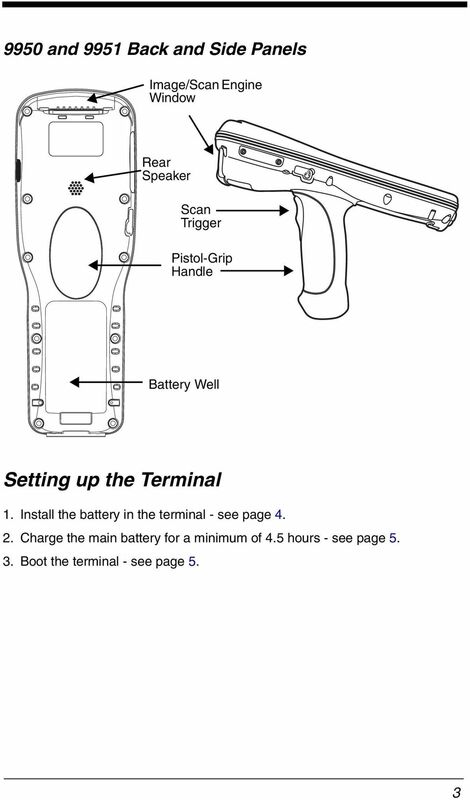 Printed in China. 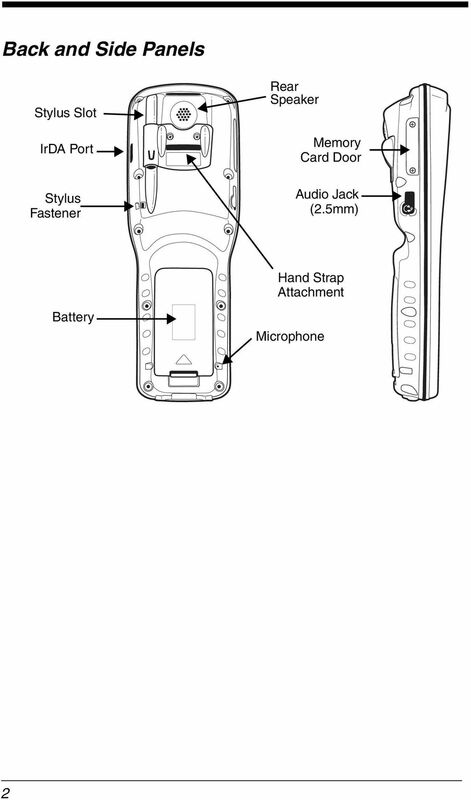 All product names are trademarks of their respective companies. 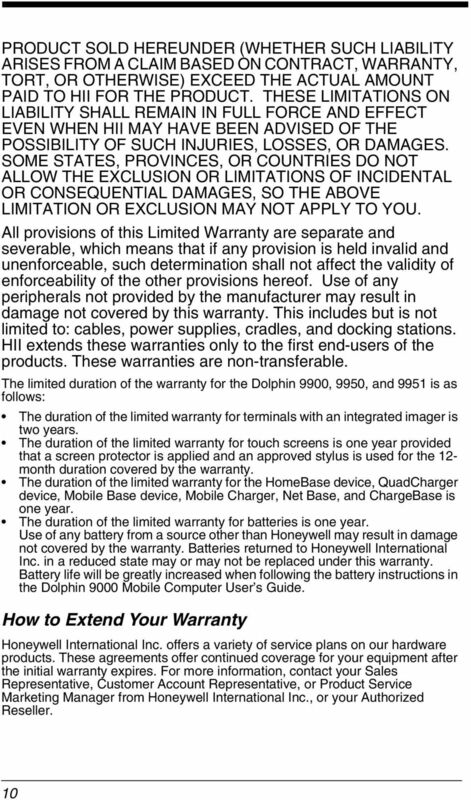 (d) AMX software and firmware included in the Products is warranted for a period of ninety (90) days from the Shipping Date.